2. Autotemperature control system, make the temperature controlling more direct viewing and the parameter more precise. 3.Works well in long time and continuous using, running steadily and reliability, easy to operate. 9. If you want to build an assemply line, we have professionly engineers to design the plant for you. 5 Production factors can be quantified and controlled. 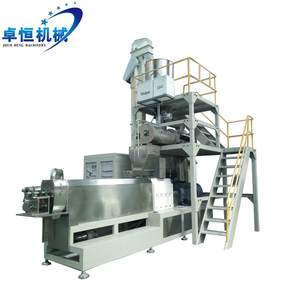 2.2. is Chinese leading expanded food machinery manufacturer in China. But we can help you to find the best suppliers in China. 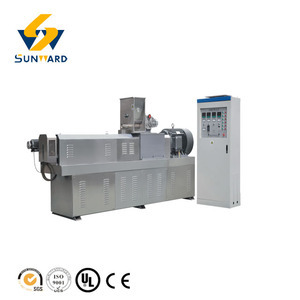 Individual equipment adopts the building block combination structure, which can be combined arbitrarily according to different needs. The end load in container Jinan Baimai Haiyuan Extrusion Machinery is one of new technology company with RD,manufacturing ,international trade. Baimai Haiyuan Extrusion machinery has owned a great fame in the world with machinery exported to Africa ,Midde East,Southeast Asia ,etc. It is applied to the pretreatment of the animal fodder, so as to reduce loss of nutrition, advance the protein ratio, So the fodder will be digested easier by animals. Application: It is apply to the pretreatment of the animal fodder, so as to reduce loss of nutrition , advance the protein content . The poultry-fodder can feed chicken, rabbit, sheep, pig, horse cattle and so on The pet-fodder can feed dogs, cats, goldfish etc . 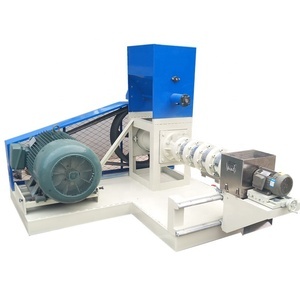 500kg/h Floating Fish Feed Pellets Machine/Food Pellets Extruder Description of feed extruder for pet feed This feed extruder for pet feed Making Machine is widely used for producing maize flour, soybean flour or compound powder, wheat bran into high grade aquatic feed pellets for fish, catfish, shrimps, dog,.cat etc. The puffing feed extruder for pet feeds can float on the water surface for over12 hours without water polution. Raw material for pet feed Raw material for making pet food pellet extruder machine: The raw material to make pet food can be: Flour,corn starch,rice bran,meat meal,bone meal,fish meal,soybean meal etc. 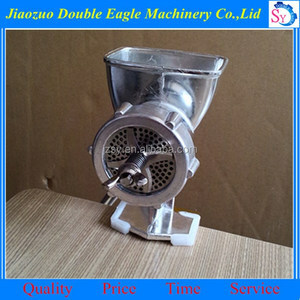 Alibaba.com offers 23,786 fish feed extruder products. About 70% of these are feed processing machines, 24% are pet food processing machines, and 1% are plastic extruders. 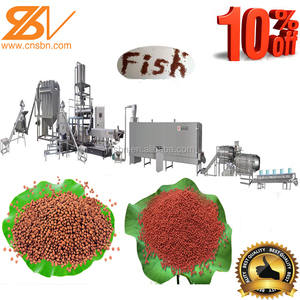 A wide variety of fish feed extruder options are available to you, such as free samples, paid samples. 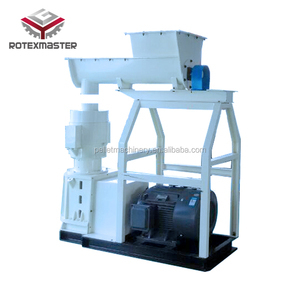 There are 23,704 fish feed extruder suppliers, mainly located in Asia. 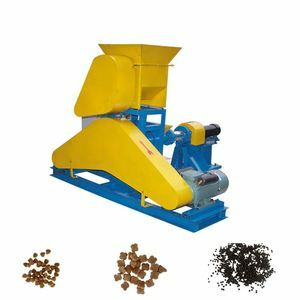 The top supplying countries are China (Mainland), Vietnam, and Thailand, which supply 99%, 1%, and 1% of fish feed extruder respectively. 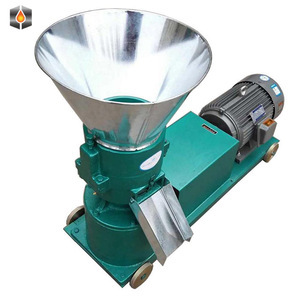 Fish feed extruder products are most popular in Africa, Mid East, and Southeast Asia. You can ensure product safety by selecting from certified suppliers, including 2,899 with ISO9001, 2,616 with Other, and 509 with BRC certification.